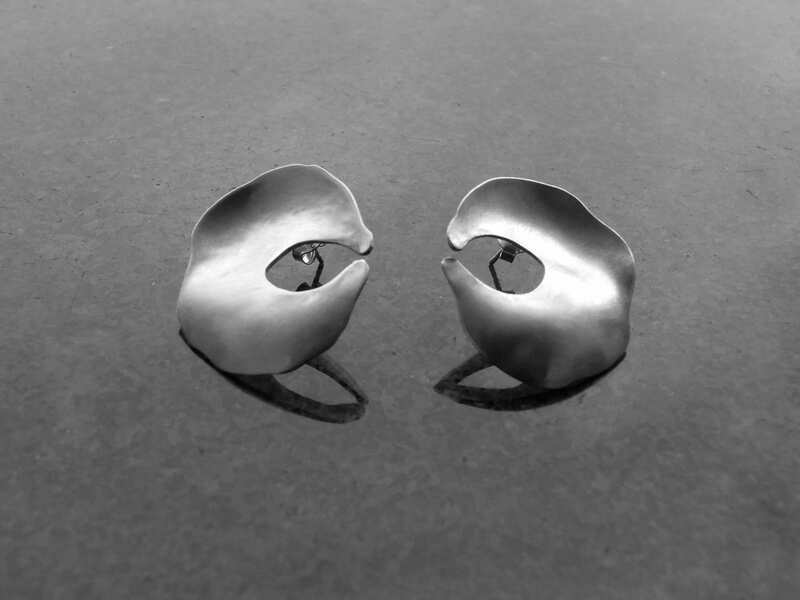 The Oisrí Earrings are made by hand from a sheet of Sterling Silver. They are hammered into shape and no two pieces are the same. These earrings designs come from an Oyster Shell that I found on the beach near the studio here in Connemara, Ireland. If you ever wanted to learn the art of jewellery making, I teach two day classes throughout the year from my studio. Complete novices complete their own Silver pendant and a host of other jewellery in brass and other metals in the two days. 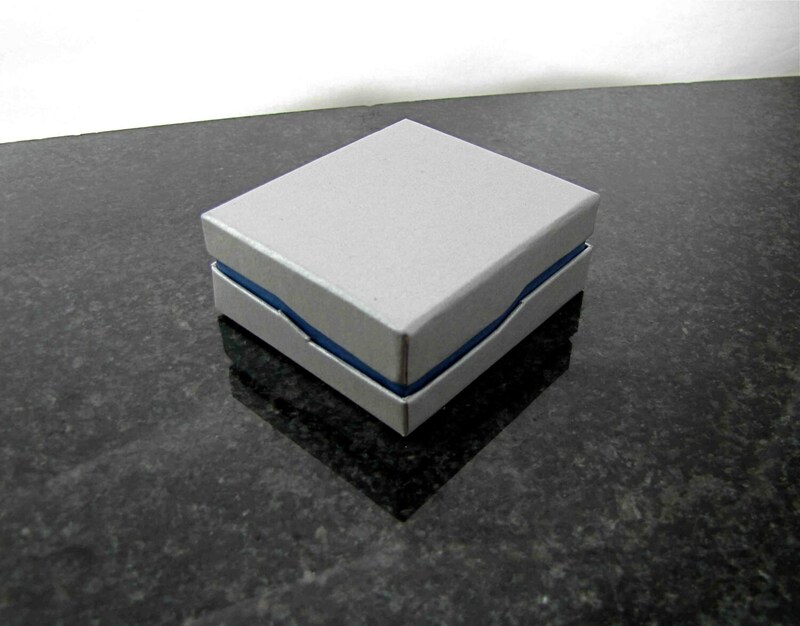 Your earrings are packaged in a contemporary designed Gift Box to secure them on their travels to you. 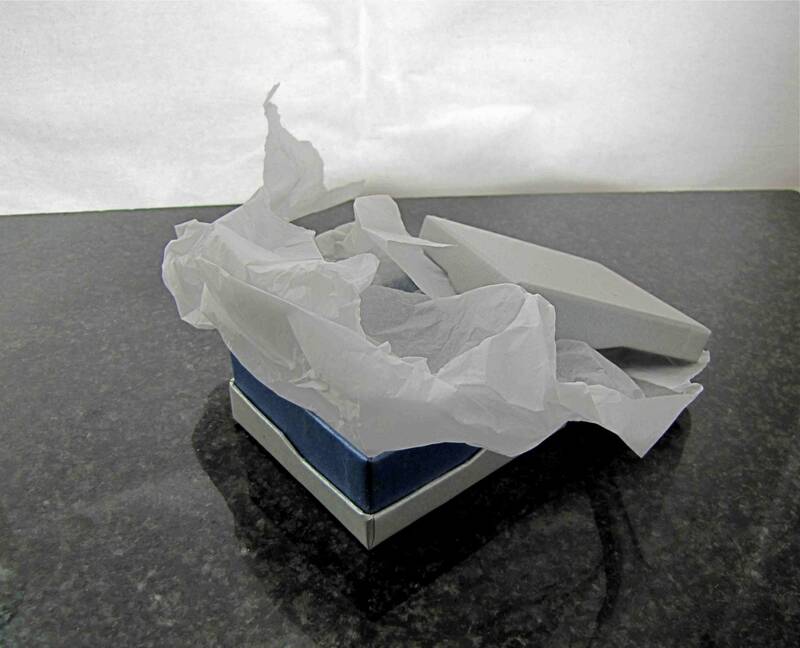 For peace of mind, we ship your jewellery using Registered Mail with Track and Trace.